Some of Kevjumba’s fans think he tries too hard to be cool. To address these allegations, he tells you 10 reasons why he’s not cool, narrowed down from a thousand. Look for cameos from Jeremy Lin, Ryan Higa and Victor Kim. Golden State Warriors Jeremy Lin making the most of his time off with the NBA lockout. 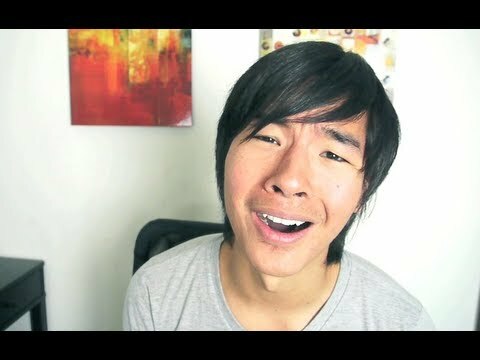 Kevjumba also getting all sorts of high profile Asian American in his videos. Justin Chon was in his Wingman video. Also see Kevjumba with other basketball celebrities : Baron Davis, Jalen Rose, and the Harlem Globetrotters. This entry was posted in comedy, shorts on August 27, 2011 by Kevin Hsieh - channel APA.